Why choose Theatre Bugs for your child with so many activities on offer these days? The safety and well being of your child is as important to us as it is to you. Therefore, all our teachers genuinely CARE about the children and teach in a nurturing, supportive environment. All teachers hold First Aid certificates, Police Clearances and receive ongoing training, mentoring and support from our management team. 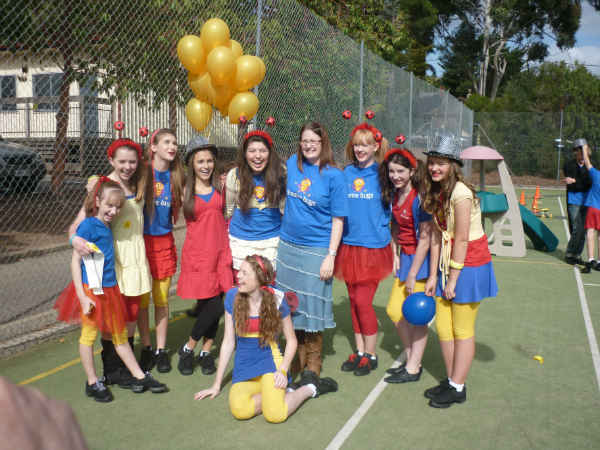 At Theatre Bugs, we strive to make children feel proud of their own personal achievements. We do not offer exams or competitions – instead children are involved in regular exciting performances where each individual can shine and develop skills at their own pace. Our students are involved in at least 3 performances each year, which often involve special costumes, lights, sets, programmes etc to give the shows a really exciting feel. 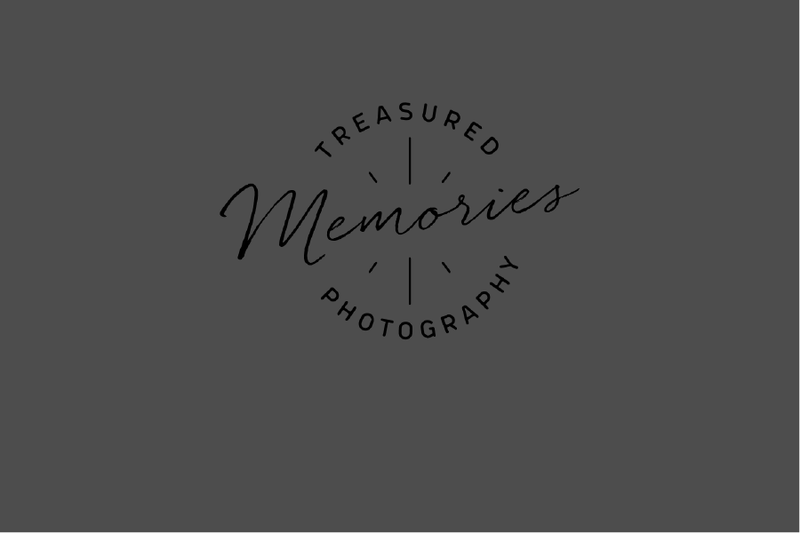 In addition to this, students are also often invited to participate in additional optional events such as TV work, charity concerts, Adelaide Fringe events, Christmas pageants, modelling and more! At Theatre Bugs, we understand the needs of families. We know you are busy so we do not expect you to sew costumes. We know that you need to budget carefully, so we don’t charge for any of our ‘in house’ class performances. We also understand that family time is really important so we encourage the whole family to attend our performances – from baby brothers to great grandmas – everyone is welcome! At Theatre Bugs, every child has the chance to shine! 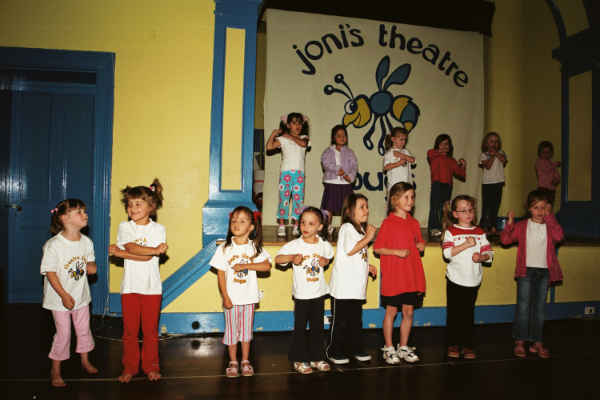 Joni launched her new performing arts school ‘Joni’s Theatre Bugs’ and conducted acting classes at St Ignatius School Hall, Norwood on Tuesday evenings. Several students were cast in new DVD series The Fairies. Classes moved to the Odeon Theatre Rehearsal Room. Holiday programs commenced. 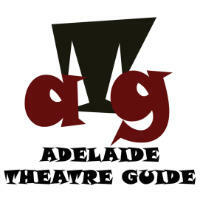 Theatre Bugs website was born! Joni moved to Sydney for 12 months – classes in Adelaide were taught by other teachers and a part-time administrator came on board. Classes also ran in Sydney by Joni. ‘Combo’ classes were introduced. First public performances Alice In Wonderland and Aladdin. Moved into our own premises in Church Ave, Norwood. Joni moved back from Sydney. Opened classes in the hills at Stirling East Primary School, these classes were later moved to the Aldgate Memorial Hall where we still run classes every Wednesday evening. Launch of ‘Bugs Management’, a casting agency for students at Joni’s Theatre Bugs. Expanded premises at Norwood to include a bigger waiting area, kitchen and offices. Opened classes at Unley. Terese (Office Manager) started working for Theatre Bugs! Joni had her first baby, Amelie! Performed with Peter Combe at the Elder Park Carols by Candlelight. 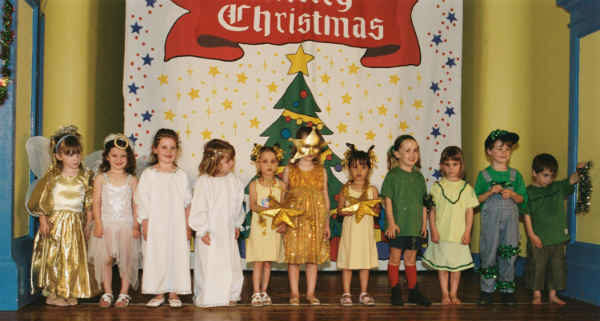 Opened classes at Glenelg and Golden Grove. Expanded premises in Norwood to include a second teaching space (the ‘Rainbow Room’). Introduced ‘Busy Bees’ classes. 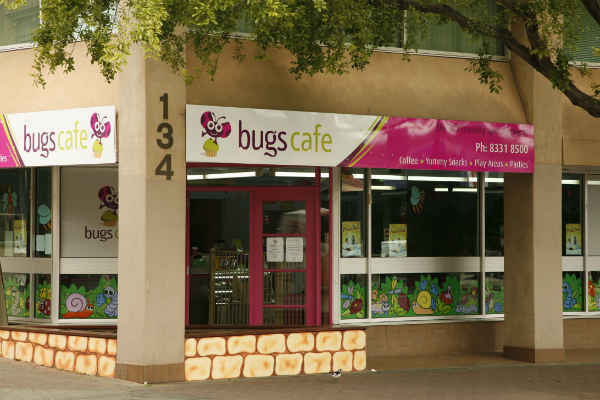 Branding change and name change to simply ‘Theatre Bugs’. 10 year celebrations. Introduced Theatre Bugs parties. Opened classes at Aberfoyle Park. 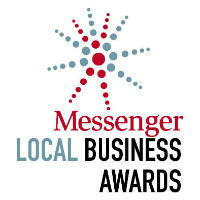 Messenger Business Award Finalist - ‘Recreation and Leisure’ category. Messenger Business Award Winner – ‘Recreation and Leisure’ category. Classes commenced at Port Adelaide. Production of ‘Bugs TV’ video clips. Production of ‘Bugs TV’ video clips and concert video with Peter Combe. Performed with Peter Combe at the Elder Park Carols by Candlelight. Moved Norwood premises to 79 Beulah Rd. 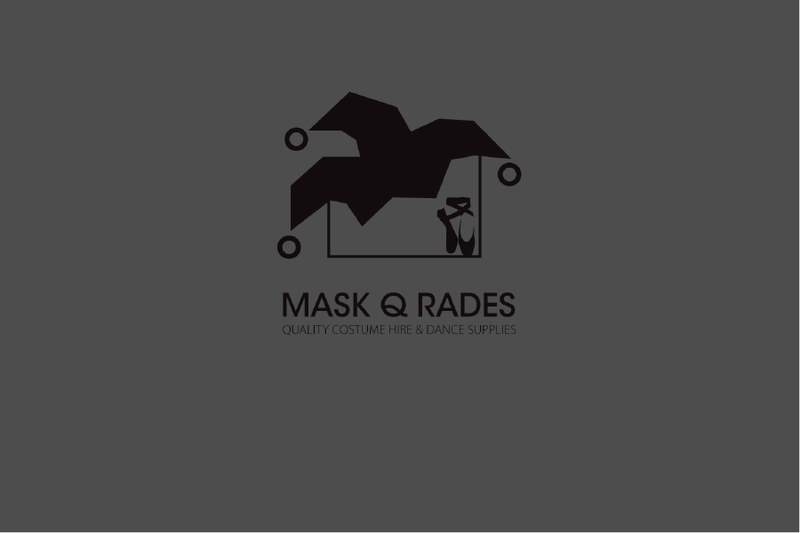 Branding change. Joni employs Michael Eustice as the new General Manager. 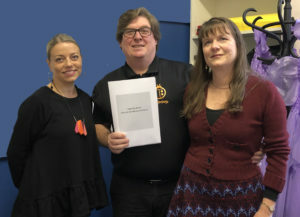 After 20 years, Joni sells Theatre Bugs and Adelaide Theatre Academy to Michael Eustice and Libby Drake. Michael takes on his new role as Managing Director and Joni agrees to continue as our first Patron.